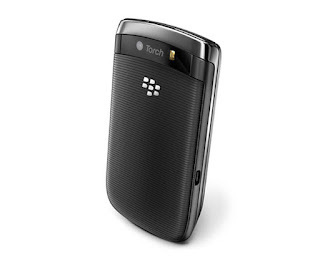 The BlackBerry Torch 9800 feels solid when held thanks to a nice rubbery, ribbed back. 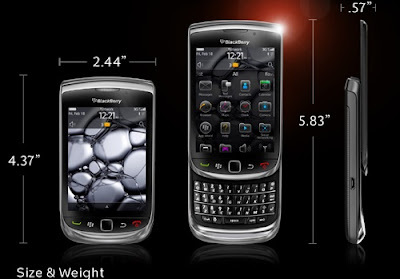 One thing missing is the convenience key on the left side, which was present in most BlackBerry smartphones. Being a slider, the only visible buttons are the standard four BlackBerry buttons. The screen is a 3.2-inch 360x480 multitouch display. While the multitouch display is good, the iPhone still reigns supreme. The onscreen keypad is quite rubbish, but with a slider QWERTY keypad available, you probably won’t use it. 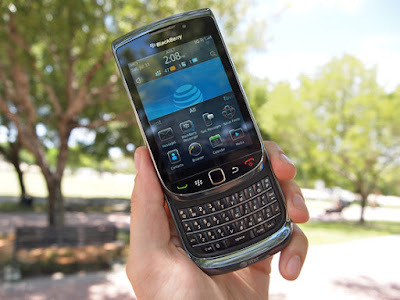 The optical trackpad is brilliant and classic BlackBerry. The new BlackBerry 6 OS is more of an incremental evolution than a revolution, and improvements are in terms of visual refi nements and addition of some missing features. RIM has retained a 624 MHz processor, and there’s 512 MB of RAM and 4 GB of space. Universal Search is a big plus, letting you search across apps, folders, the Web, e-mail, and more. The Social Feeds feature is supposed to aggregate your social networks, but it’s a disgrace compared to third-party apps like SocialScope. The new browser displays pages well, and pinch-to-zoom and tabbed browsing are available, but there’s still no Flash support. E-mail also uses Webkit for HTML rendering, but thanks to the slow processor, simple tasks such as exiting an app take too long. The 5-megapixel camera is easily the best BlackBerry camera yet. The Torch 9800 is 3G-ready, and there’s also Bluetooth v2.1 + EDR with A2DP connectivity. We were horrifi ed to only get half a day of battery life. For a smartphone of its class, this is a deal breaker. At Rs 35,000, it’s too priced for what’s on off er. It just doesn’t live up to the hype. We’ll wait for Torch 2.